Rabbit Skins is an emerging brand for infants and toddlers. 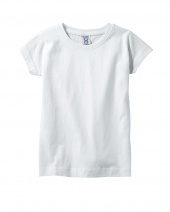 It is has vast variety of bibs, toddler Raglan, T-shirts etc. 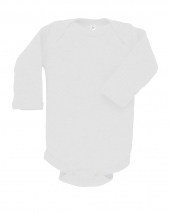 It specially offers infant raglan romper, which is not just cute but it is also comfortable to make an infant happy and active. 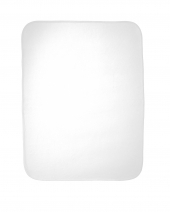 Rabbit Skins also ensures the quality of its products. 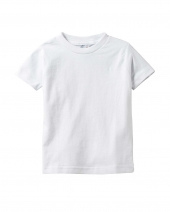 The stitching of the clothes is too nice and since they are for infants and toddlers so the softness of fabric is the highest priority of the company. 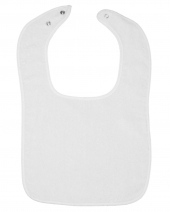 The Bibs are too comfy and they are available in several colors, so it may present cute little infants with lovely colors. Ribbed crew neck. Taped shoulder-to-shoulder. 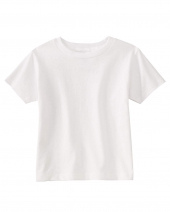 Double-needle hemmed sleeves and bottom. CPSIA compliant- tracking label in sideseam. 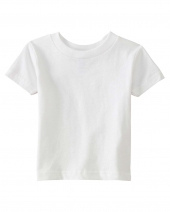 White is sewn..
100% combed ringspun cotton 1x1 baby rib. 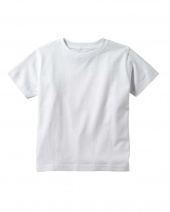 White is sewn with 100% cotton thread. Two reinforced snaps at back of neck. Contrasting binding (except White/White). Flatlock seams. Double-needle ribbed binding on neck and shoulders. Reinforced three snap closure. 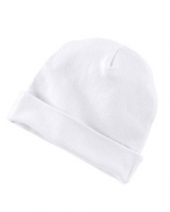 White is sewn with 100% cotton thread. Heather..
Ribbed crew neck and cuffs. Taped shoulder-to-shoulder. Double-needle hemmed bottom. CPSIA compliant- tracking label in sideseam. White is sewn w..